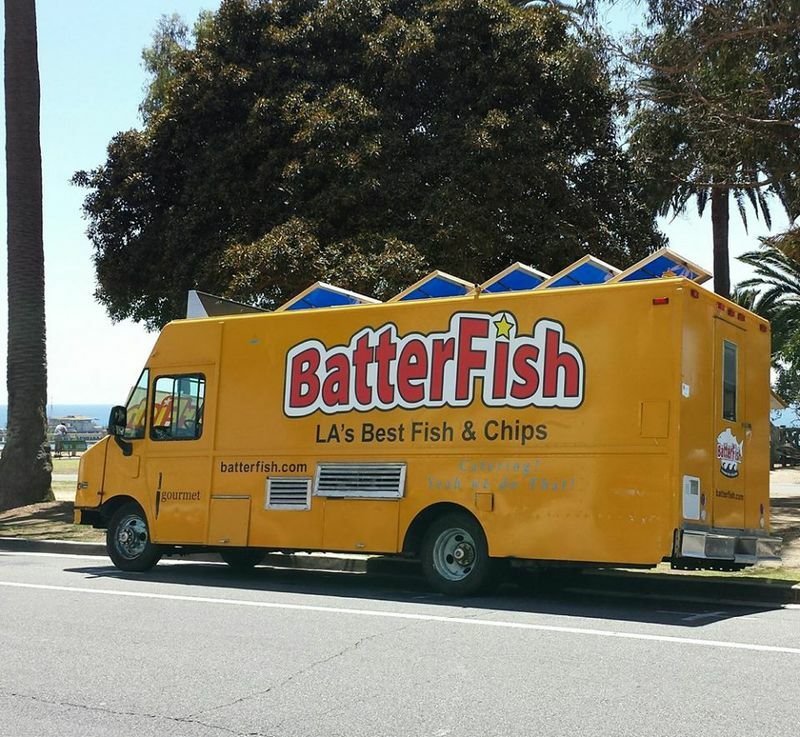 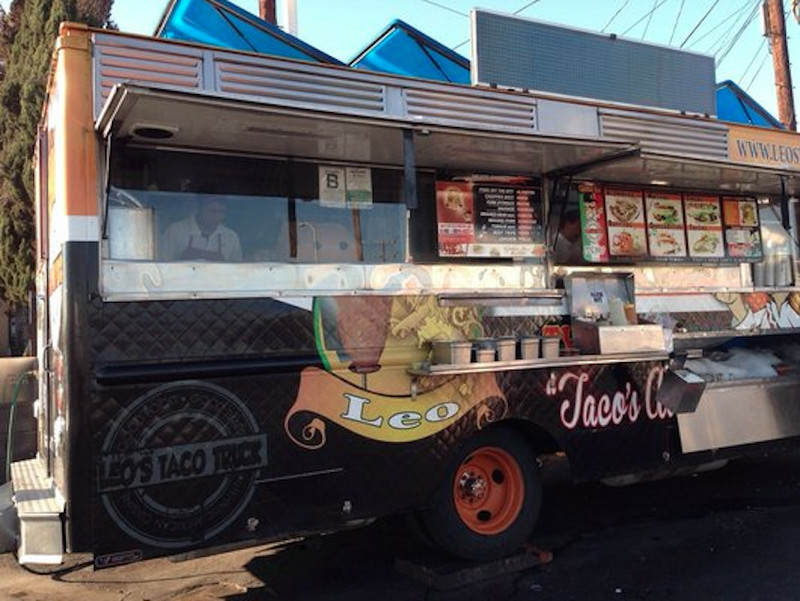 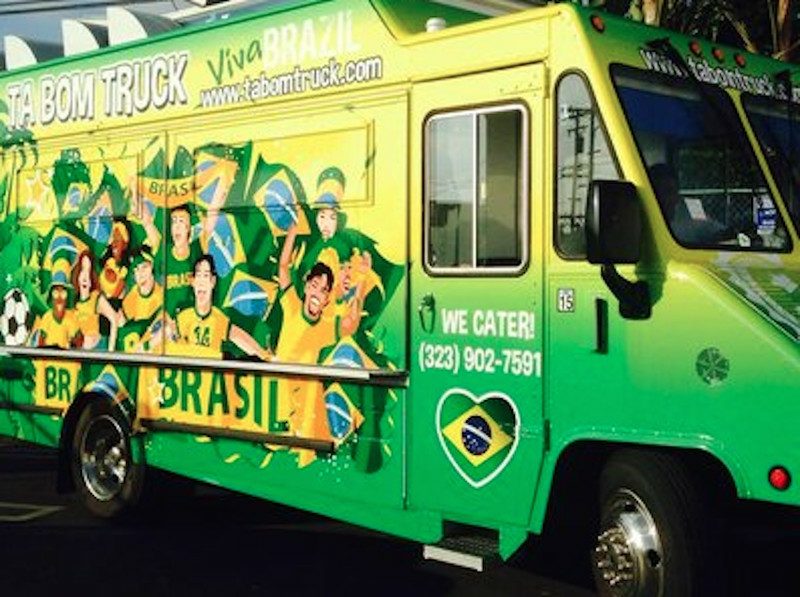 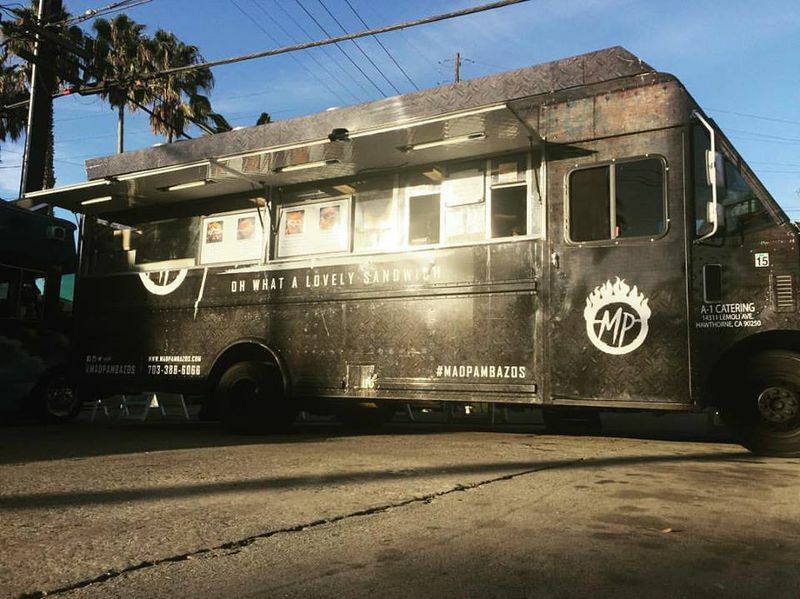 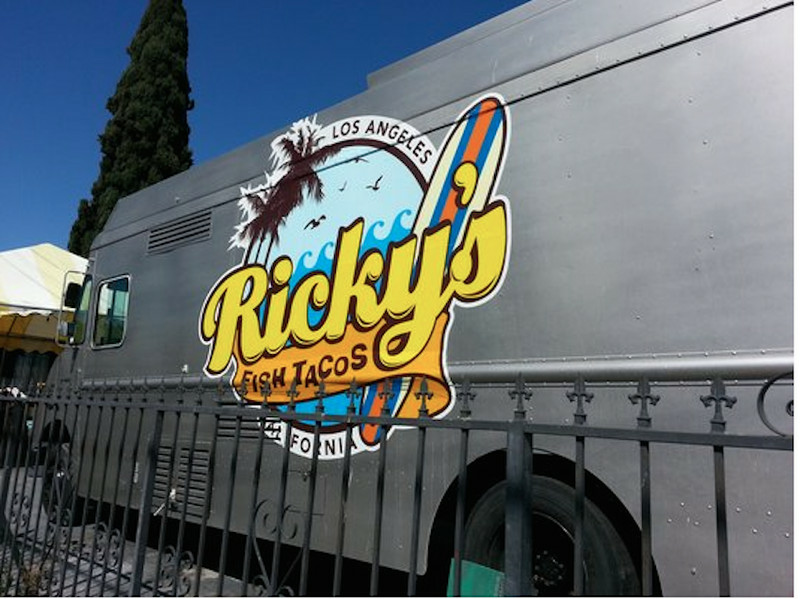 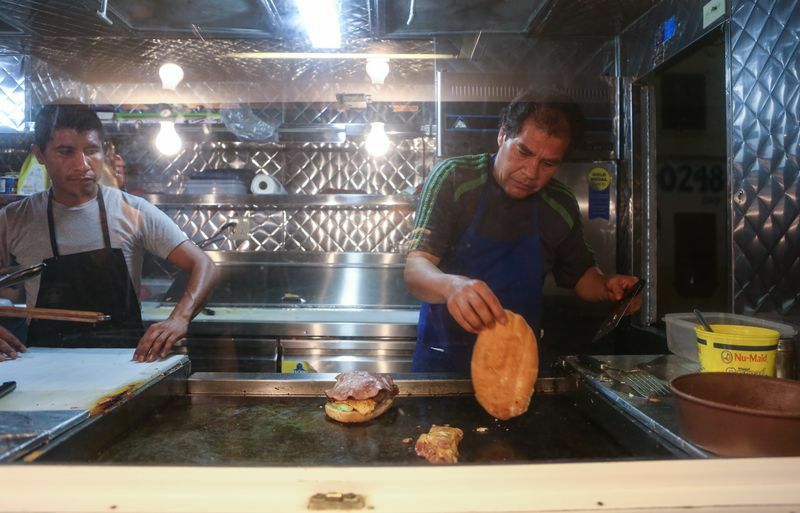 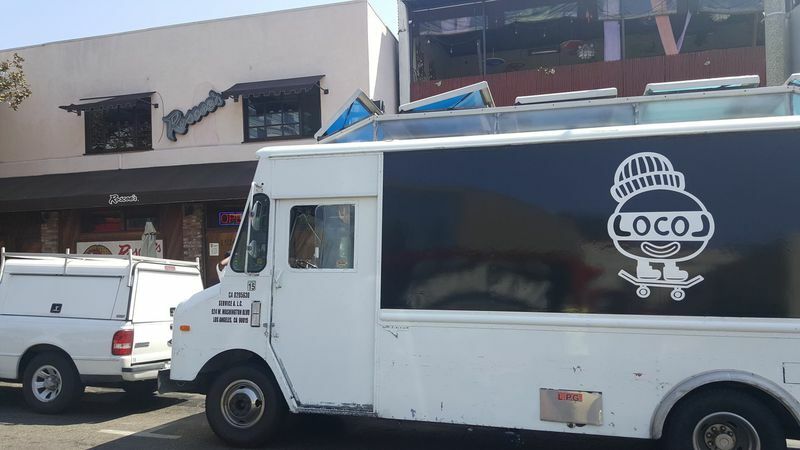 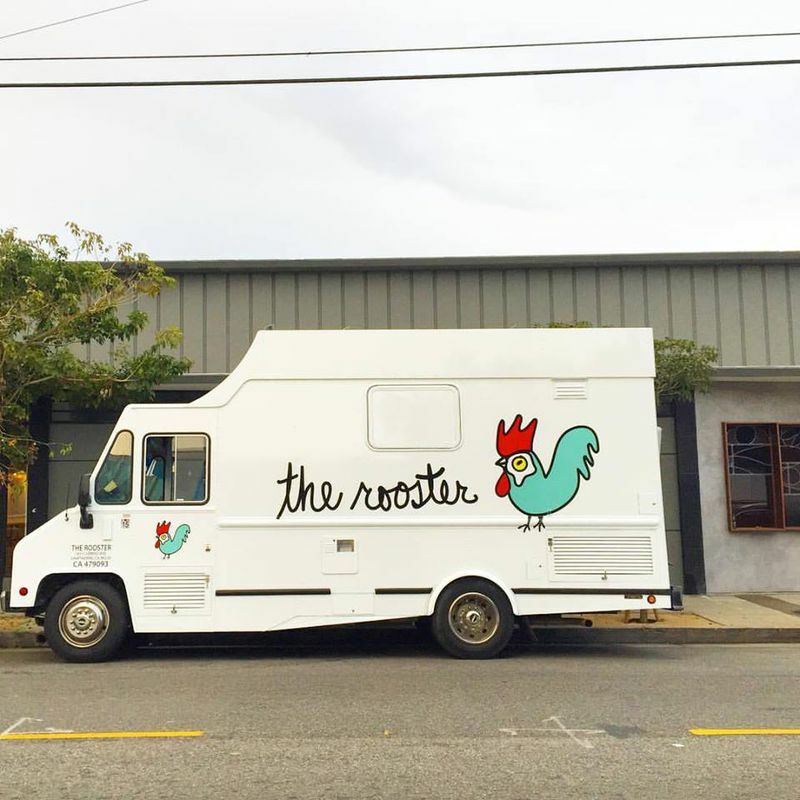 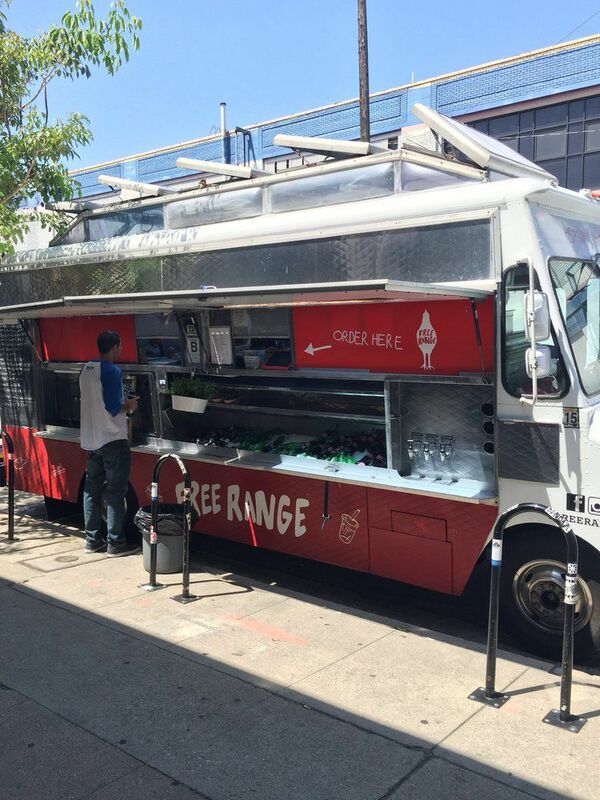 Many new food trucks roaming in LA, mixing it with the old veterans. 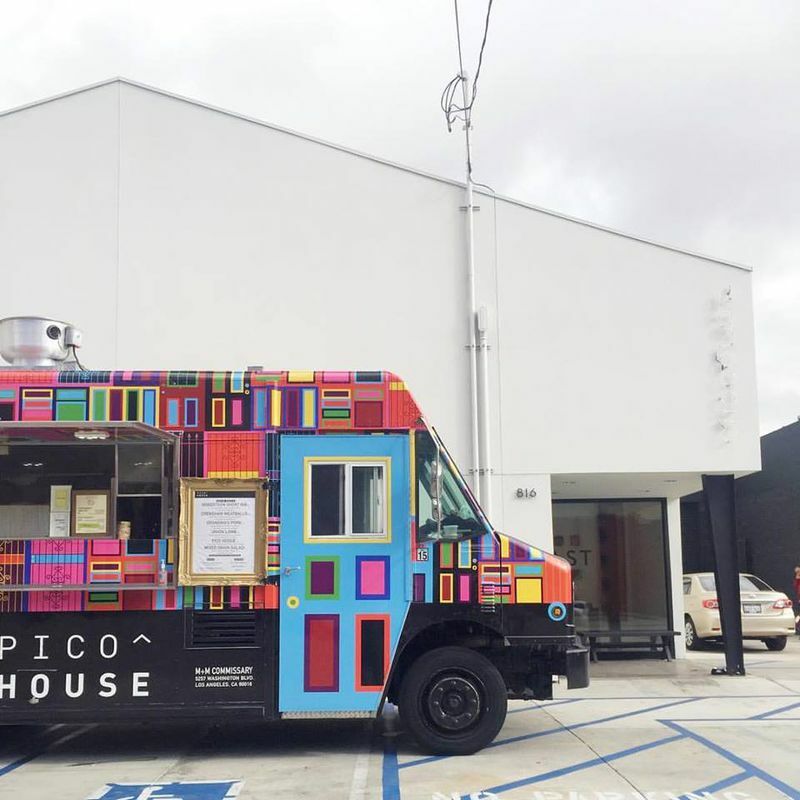 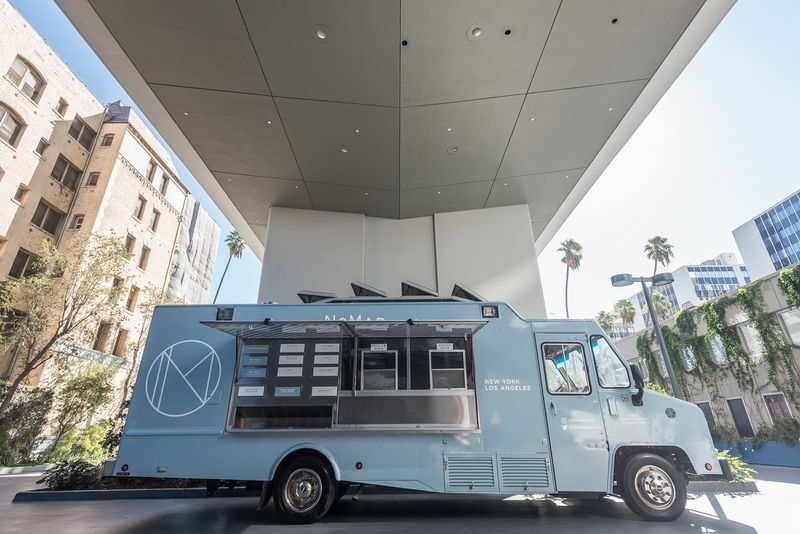 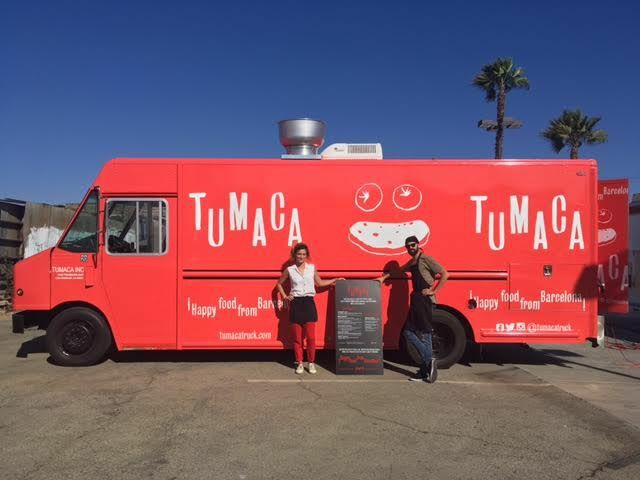 Los Angeles has no shortage of great food trucks, from gourmet options roving the high-priced neighborhoods to the workaday loncheros serving from sun up to sun down. 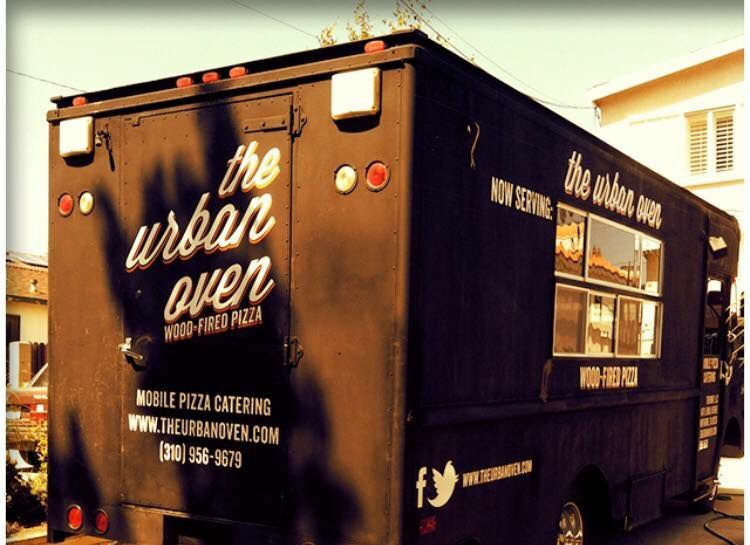 Below is a collection of the city’s most essential options, those that have made a name for themselves in a field crowded with options. 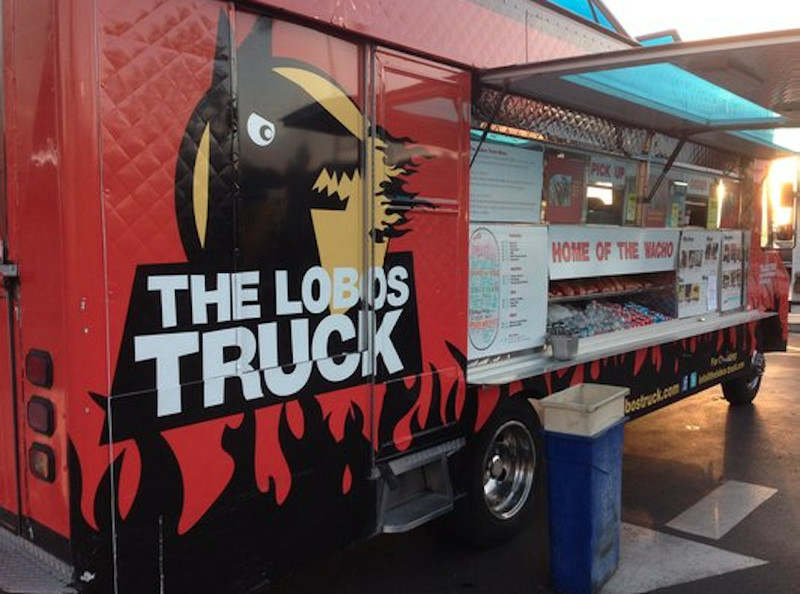 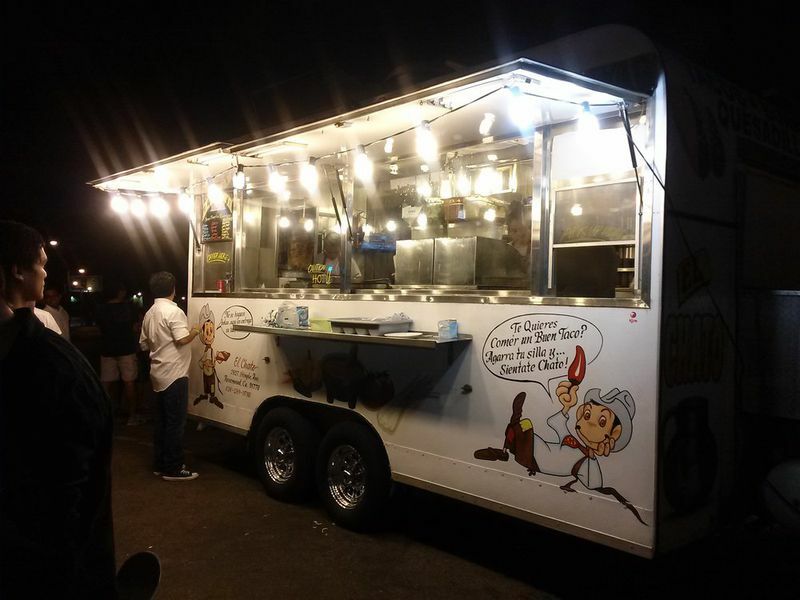 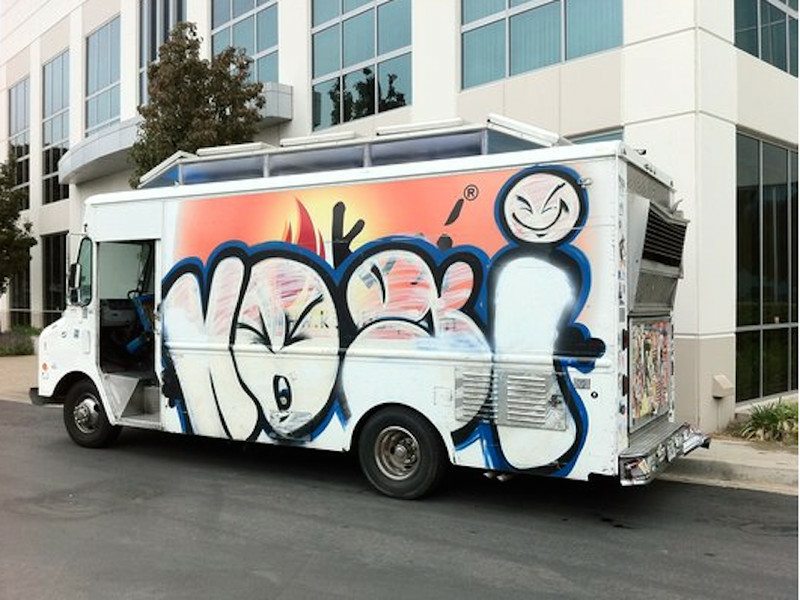 Eater will update this list occasionally as trucks emerge or fall off, but these are some of the most highly qualified food truck options you should consider the next time you’re hungry for a mobile meal. 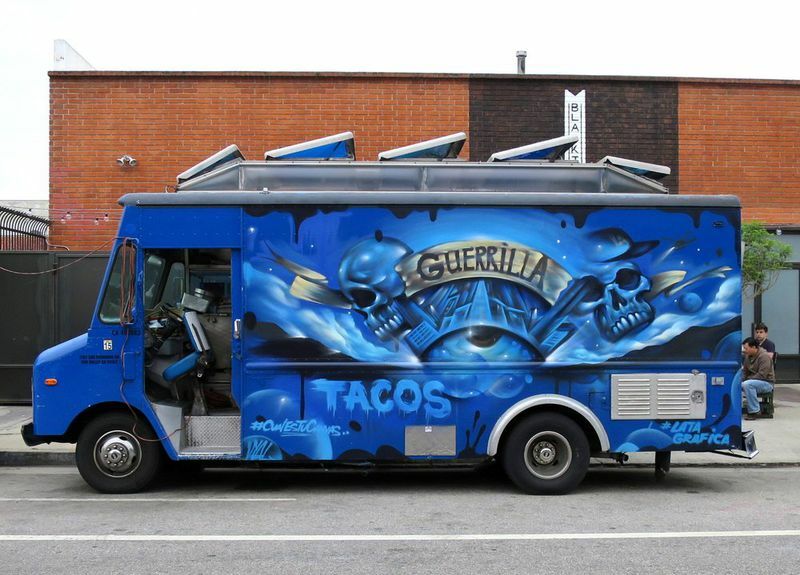 Wes Avila left a fine dining background to pursue the cuisine of his heritage: Mexican tacos with a refined twist. 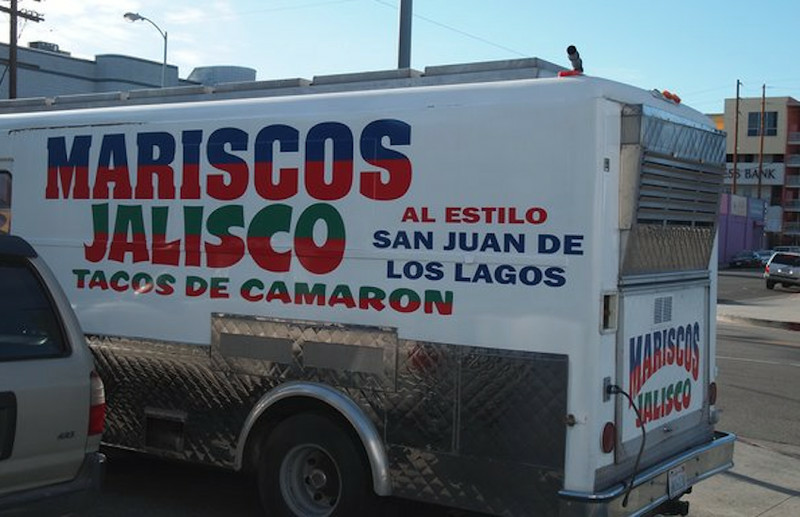 Instead of carne asada, you’ll find fantastic sweet potato tacos with almond chile, feta cheese, and fried corn, or perhaps a lamb tongue taco with shishito peppers, chile morita, and mustard seeds.